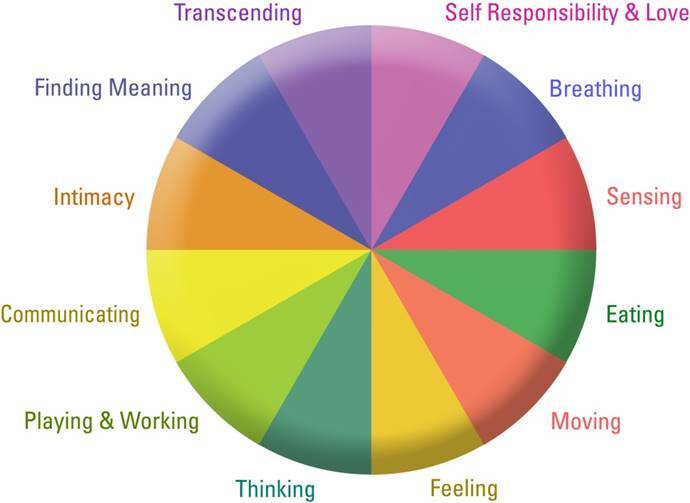 A wellness wheel spin takes you to a place of well-being – during the last couple of months I have devoted my blog posts to visiting the 12 dimensions of wellness. I want to spend this last post in the series pulling it all together for you and recapping the concepts that we have been discussing. As you know, the words wellness and well-being continue to be catch phrases in our world. For many, these words mean only eating right and exercising more. However, on our journey around the wheel we gained a deeper understanding of a holistic or whole person concept of wellness. Genuine well-being is synonymous with energy, vitality, and quality of life. It means waking up with joy in your heart and a sense of purpose. 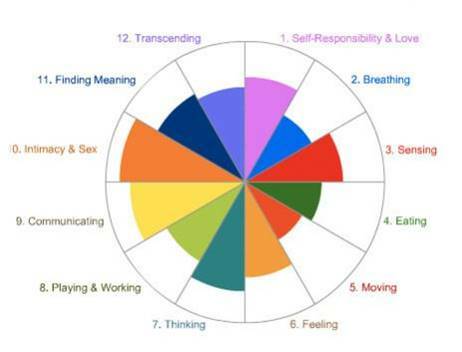 Digging deeper into the idea whole person wellness, we have explored each of the 12 dimensions that compose the complete spectrum of well-being. If you have followed along with me, I hope that you have reflected about how each of these wellness elements fit into your life. Throughout these posts, I have encouraged you to join me in the Wellness Inventory where you get the opportunity to assess your own level of wellness in each of the 12 dimensions. The Wellness Inventory program is an online wellbeing management program that helps people reach their highest potential. It offers a clear, ongoing snapshot of you as a whole person at any given time in your life. As things change, new stressors and different options appear daily, and the Wellness Inventory helps you adjust and rebalance on a continuous basis. It inspires deep self-exploration so that you understand how your behavior impacts all the dimensions and how they interact to impact your total health and wellness – mind, body, and spirit. In other words, the Wellness Inventory helps you understand your current behavior and learn how you can make better choices to improve the area you’re most motivated to change at the moment. Whole person wellbeing is understanding, tracking, and balancing all of life’s dimensions—everything you think, feel, and do—for your optimal health and vitality. The Wellness Inventory’s 12 dimensions identify these areas that you can manage and improve. Everything in your life and health is connected. What you think and feel affects your eating. Your relationships, exercise level, and eating habits affect how you manage stress. How you find meaning in life affects your personal and professional relationships as well as your attitudes and choices for health and wellness. Having this type of knowledge about your position on each dimension gives you the opportunity to plan how you want to change your life. The Wellness Inventory helps you to do that too. It is jam packed with information and guides to make positive changes in your life. It also provides you with a “virtual coach” that sends you reminder emails to keep you motivated. Of course, if you would like to have a live person to be your accountability coach to help you to keep on track, I would love to be there for you as you make positive life changes towards your own wellbeing. 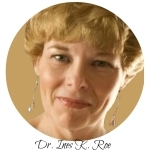 Dr. Ines K. Roe has been helping women in transition rediscover themselves for over 20 years. If you’re been feeling unfulfilled, are frustrated with your sense of accomplishment in midlife, or simply need guidance on your path to holistic well being, join her ecourses or sign up for the Whole Person Wellness program.